I am so grateful for my second nomination! 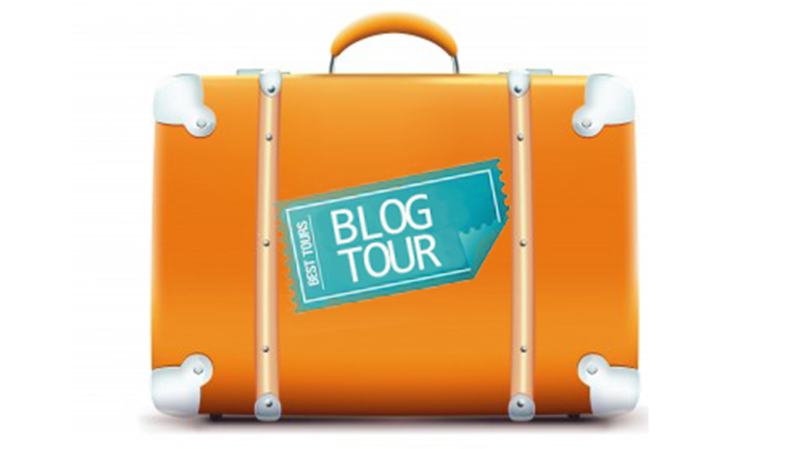 Thank you 90sgrungechick, author of https://ruinedinalltherightways.wordpress.com/ for this sick award and inviting me on this blog tour. WOOHOO!! I can’t believe it! 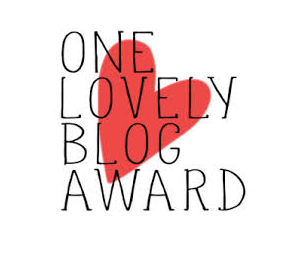 I have been nominated for the One Lovely Blog Award! This award has been floating around my reader for some time now, however, to actually be nominated for it warms my heart. I cannot express how grateful I am for this awesome nomination and would like to thank Next Step to Nirvana, Brooks P. Weaver, and The Black Hat Writer all for selecting me as a recipient! Congratulations. Your blog deserve to have such awards.